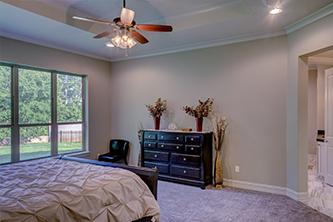 Only the Best Carpet Cleaning - New York City Professional Carpet Cleaning | For more than 30 years, Only the Best Carpet Cleaning has been providing the greater New York City are with professional carpet cleaning and upholstery cleaning services. 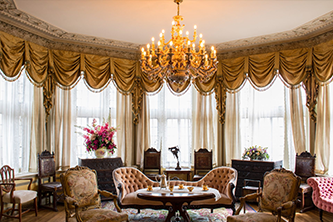 For 30 years, we’ve kept NYC’s carpets and upholstery clean. Our staff are highly trained professionals, experts in the safest and most effective cleaning methods for your fabrics. We’re properly equipped and trained to handle almost any kind of stain in your home, your office, or even your boat. While we can clean nearly any kind of stain or dirt, we’ll tell you upfront if we don’t think something can be cleaned. Let us extract all the accumulated contaminants from your carpet and restore its beauty and health. 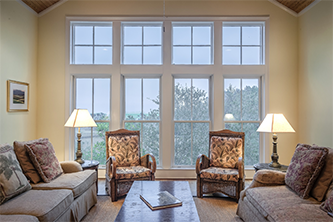 Our in-house or facility cleaning procedures will restore your drapes, valances, and everything else. 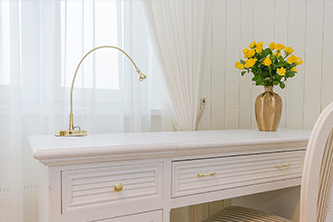 Our experience lets us clean the finest upholstery fabrics that most cleaners won’t touch. Protect your investments for a longer life with more durability and emergency stain removal. Our specially formulated fabric protection protects against water and oil and makes stain removal easy. 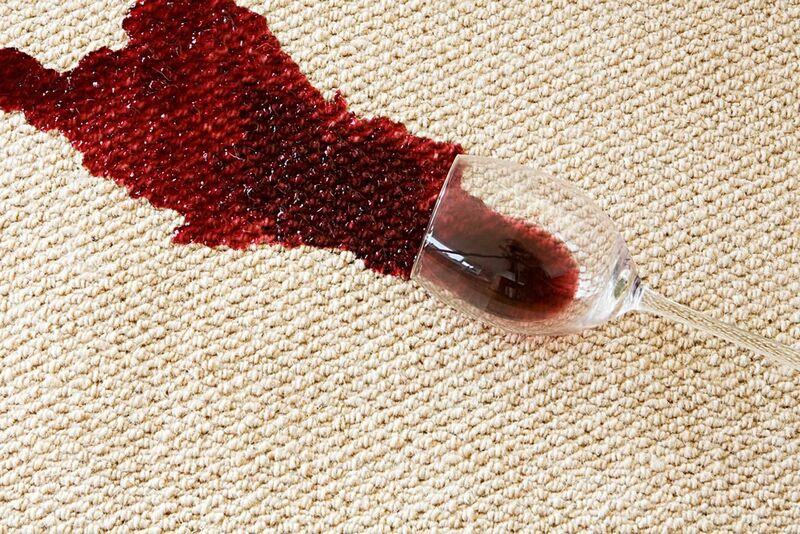 If you have a spill that you can’t get out, we’ll stop by and remove the damage to your rug.